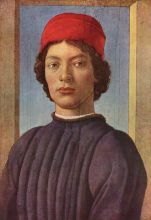 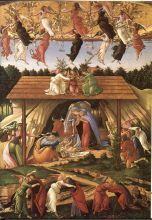 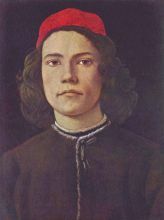 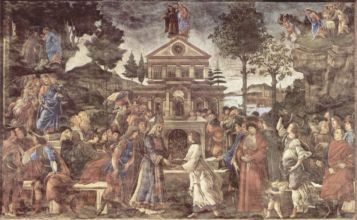 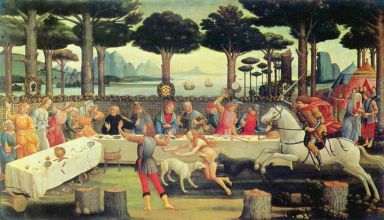 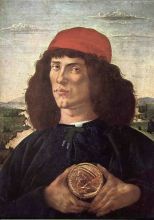 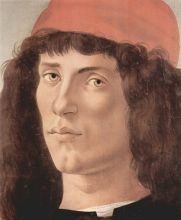 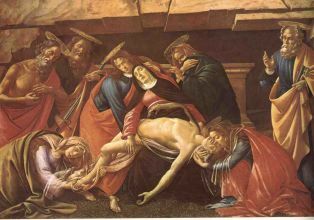 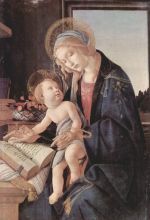 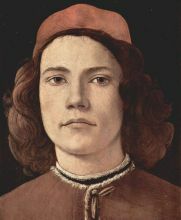 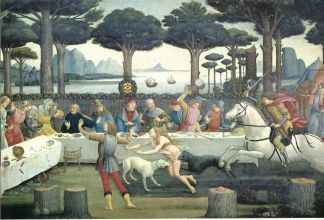 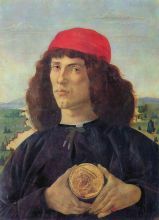 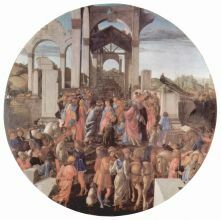 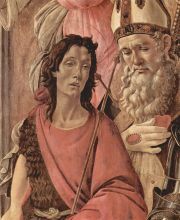 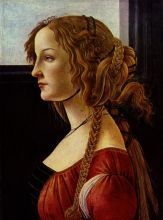 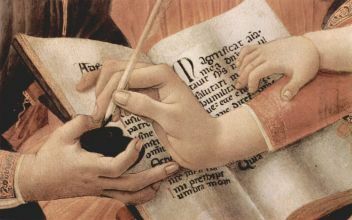 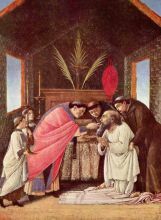 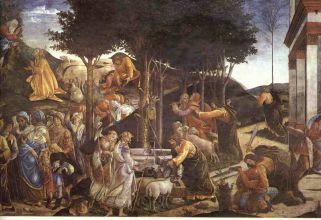 Alessandro di Mariano di Vanni Filipepi, better known as Sandro Botticelli ("little barrels"; March 1, 1444/45 – May 17, 1510) was an Italian painter of the Florentine school during the Early Renaissance (Quattrocento). 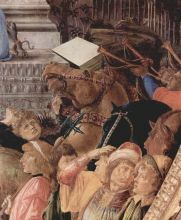 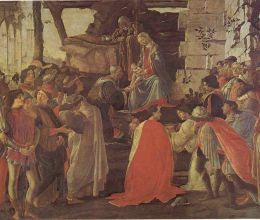 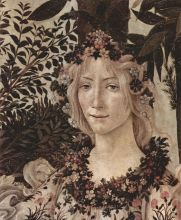 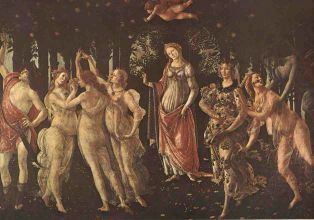 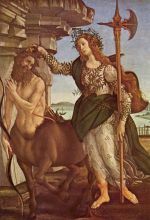 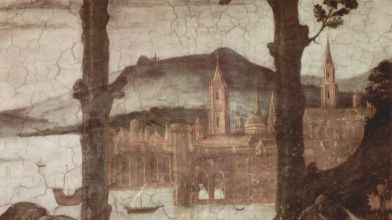 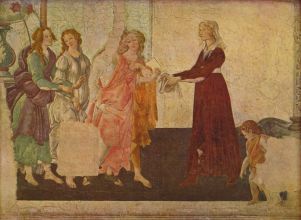 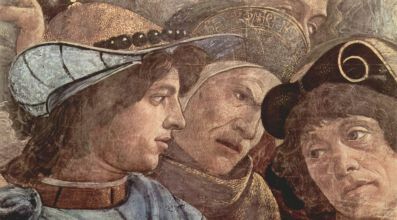 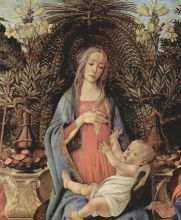 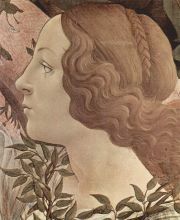 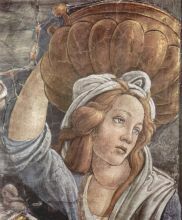 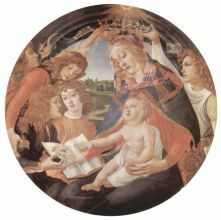 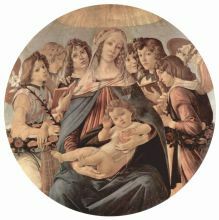 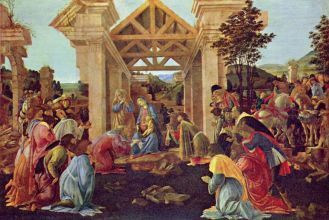 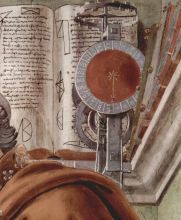 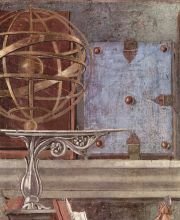 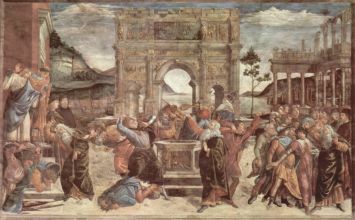 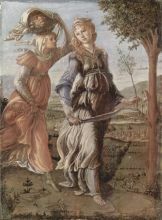 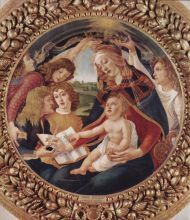 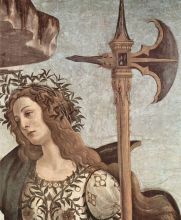 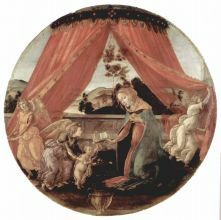 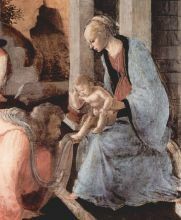 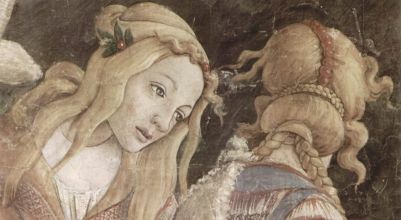 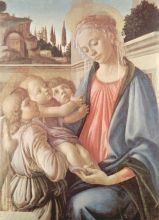 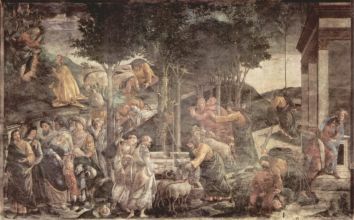 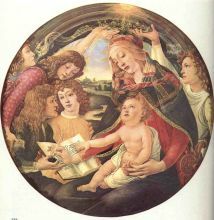 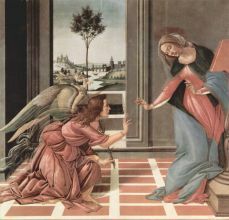 Less than a hundred years later, this movement, under the patronage of Lorenzo de' Medici, was characterized by Giorgio Vasari as a "golden age", a thought, suitably enough, he expressed at the head of his Vita of Botticelli. 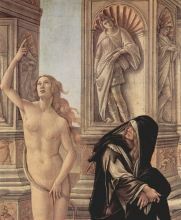 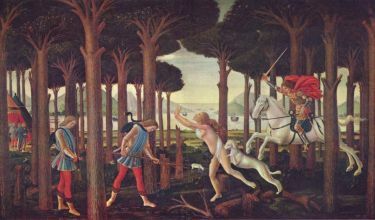 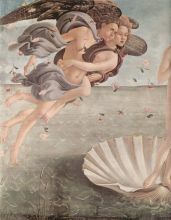 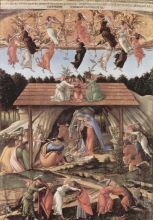 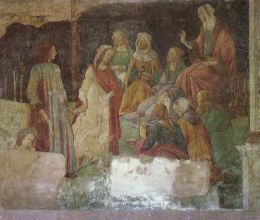 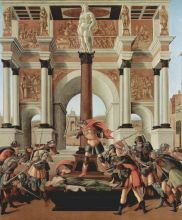 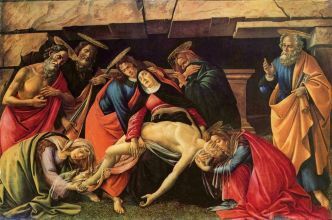 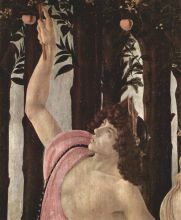 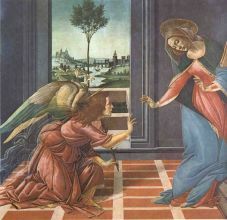 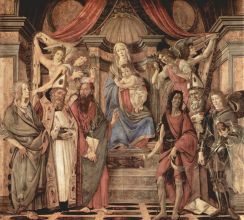 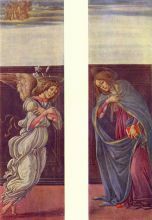 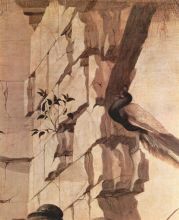 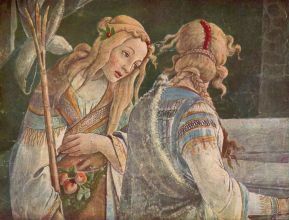 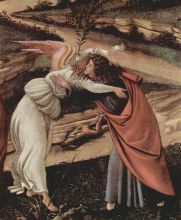 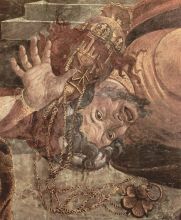 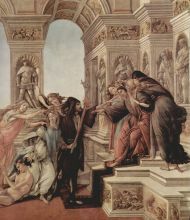 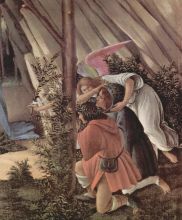 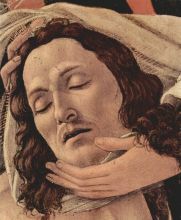 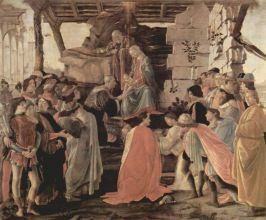 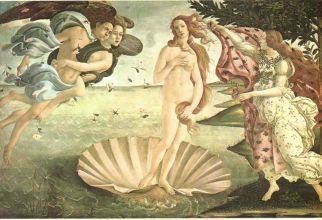 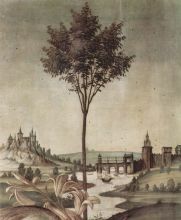 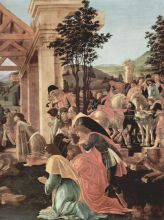 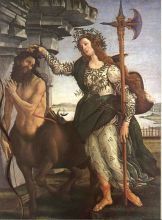 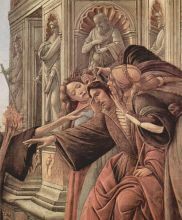 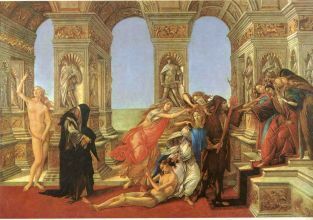 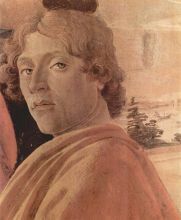 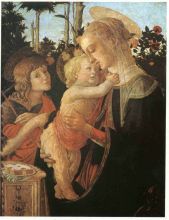 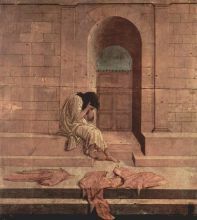 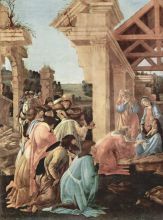 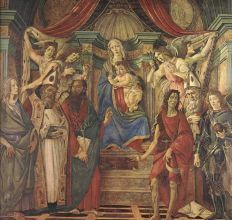 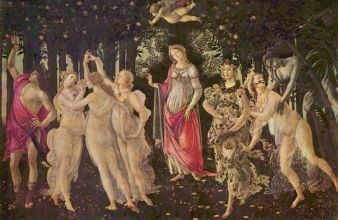 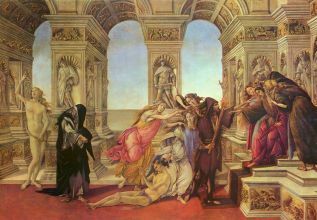 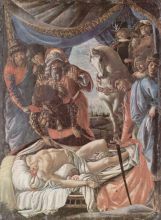 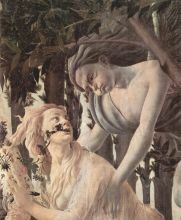 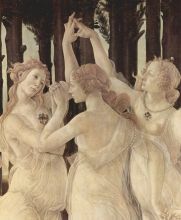 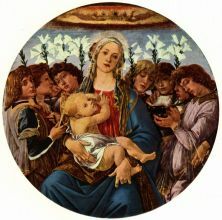 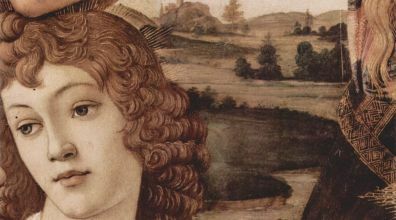 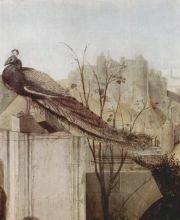 His posthumous reputation suffered until the late 19th century; since then his work has been seen to represent the linear grace of Early Renaissance painting, and The Birth of Venus and Primavera rank now among the most familiar masterpieces of Florentine art.